As part of my university course I was meant to go on a trip to London this week to look at galleries, but the trip fell through last minute. I purchased tickets to see Trixie Mattel to coincide with my trip so I booked a hotel and got myself to London to do some shopping and to see the Queen. My trip included visits to Camden, Oxford Street, Carnaby Street and Tottenham Court Road. I started my trip out by taking a trip to Hema, which is a similar store to Tiger. It's in Victoria station and it's always somewhere I make sure to stop at when I go to London as they have quirky home items and make up. 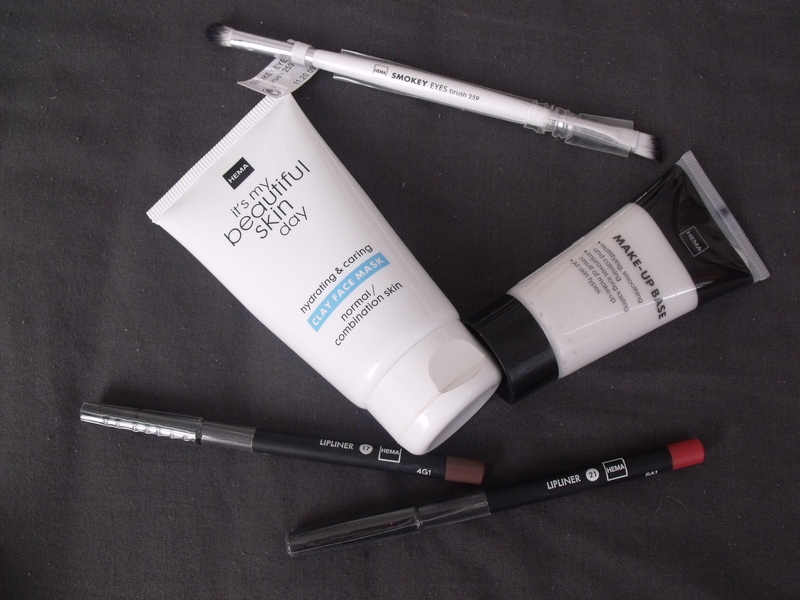 I picked up one of my favourite primers, a new smudger eyeshadow brush, two lip liners, one dark brown and one coral, and a clay face mask from their skincare line. I have a few items from their skincare line and I love their night cream as it's really light weight and isn't greasy. Then I went to Camden with a list of things I needed to get, one being a Frida Kahlo dress that I saw last time I went to London, and thankfully it was still there! Definitely can't wait to wear it! I also managed to pick up a lovely lace cardigan from H&M and a Furby top I forgot to pick up when it was in stores last year. 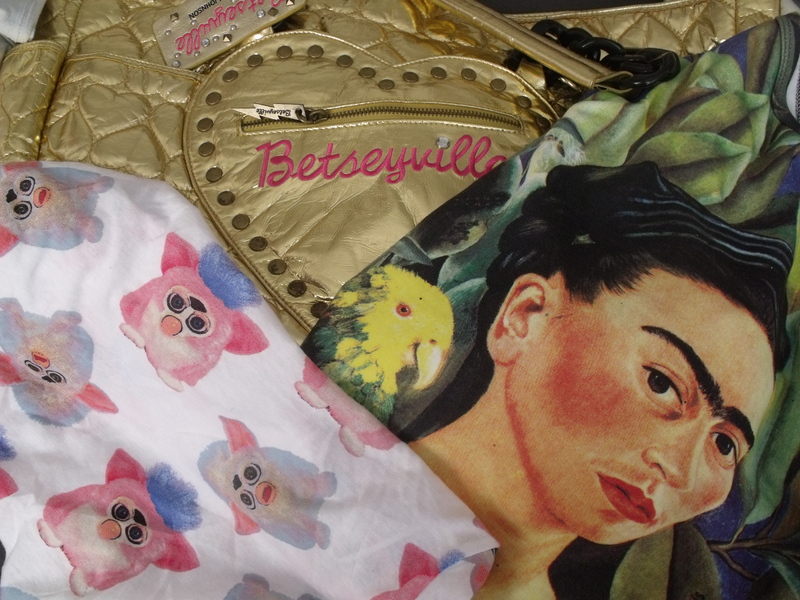 Somehow I managed to find an authentic Betsey Johnson Betseyville bag for £7! It's tacky and chavy and I love it. I think I'll use it in my new house as a wall display along with my Privileged Twee heels, if not I'll happily show it off when I go shopping. 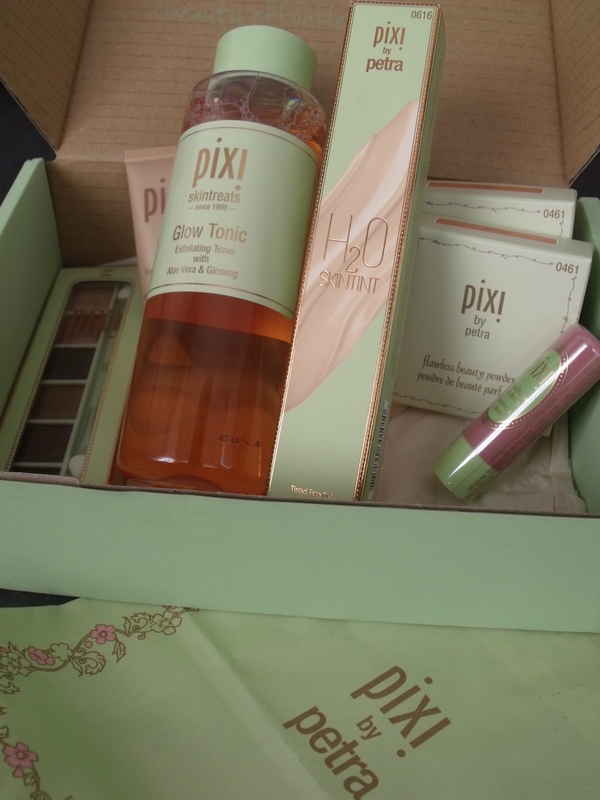 After that I popped along to the Pixi store in Carnaby Street where I saw some of my old colleagues and global make up artist Amanda Bell, and got to film a segment for a promotional video for their iconic Glow Tonic toner, if you still haven't tried it you need to, it's something that has stayed in my skincare routine! I managed to pick up h2o Skintint and stocked up on my Beauty Powder. It was nice to see everyone and if you want to see any Pixi products you'd like to try, pop into the store, the staff are lovely and helpful! I popped into Lazy Oaf and picked up a dress I'd seen online which was reduced from £65 to £20 and was in my side, so it would have been rude to leave it behind. 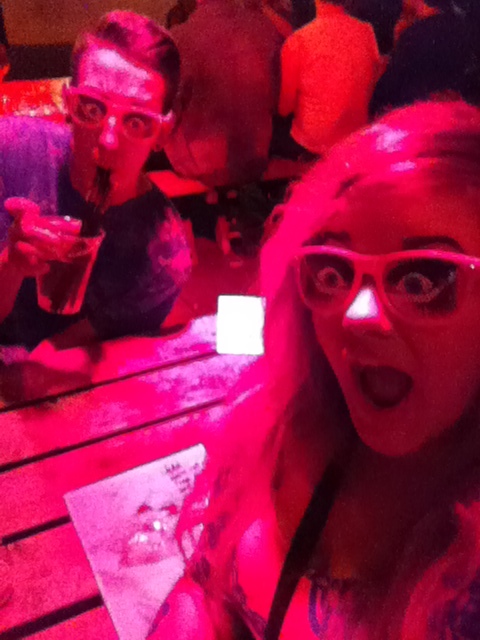 I picked up spectacle rope from Tiger as well for £2 and it's the best £2 I've ever spent, they're so handy! 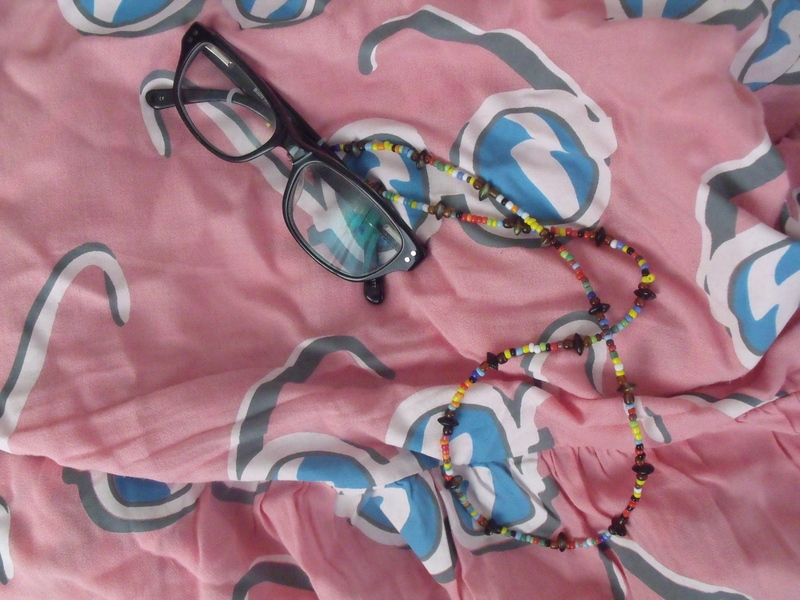 I feel old with them on but I don't waste hours trying to find my glasses now! 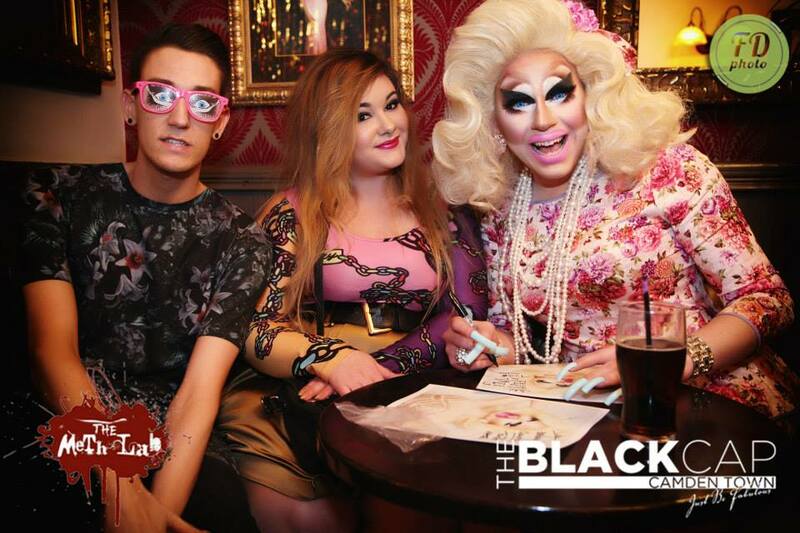 Then came the reason I went to London, to see Trixie Mattel and Meth. I was so excited, tired and nervous and all of these emotions and 4 drinks later, I was very merry. First up was Meth who lip synched to Roar. I was insanely jealous of her yellow hair, as it is the exact colour my hair should have been two weeks previous but it ended up being a brassy blonde. Then came TeTe Bang, who dressed up as Lumpy Space Princess and lip synched to two songs and did an angle grinding performance. 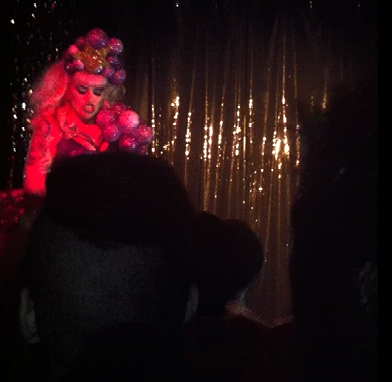 Other acts on the night included Tifanny Diamante and Fagulous. 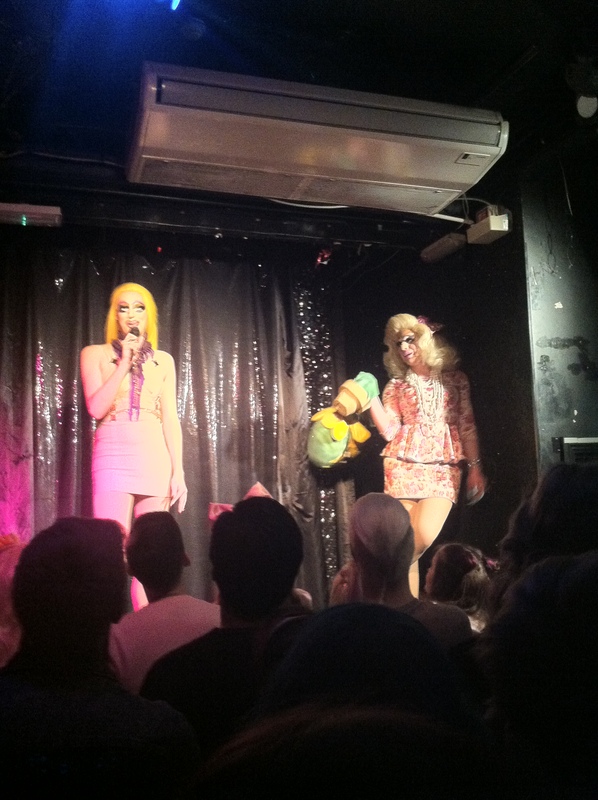 Trixie put on a great show performing to Telephone and Little Shop of Horrors which were fantastic, and also included a roasting session of the season 7 queens and a Blind Date style show on stage with the crowd. I had a great time, met Trixie, got some Trixie merch from Bourgeoisie, listened to my friend call Lilly Snatchdragon, Jujubee, a few times then went home. All in all amazing night. I shall be back next month for the #AAA girls and ask Willam to make me cry.